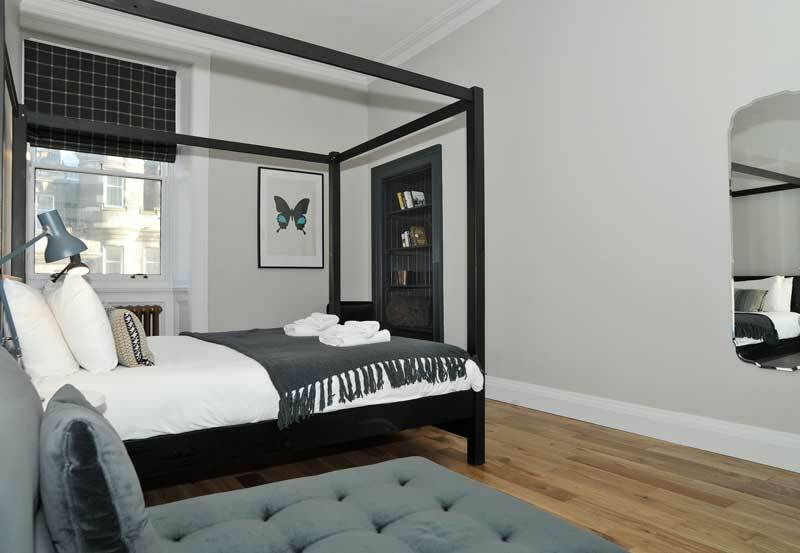 CHARMING BOUTIQUE-STYLE APARTMENTS SITUATED IN THE SCOTSMAN BUILDING, RIGHT IN THE HEART OF EDINBURGH. A PERFECT BASE TO EXPLORE THE HIDDEN DELIGHTS OF THE CITY. As a treasured building in its own right, the Scotsman has stood proudly in Edinburgh’s skyline since 1890. 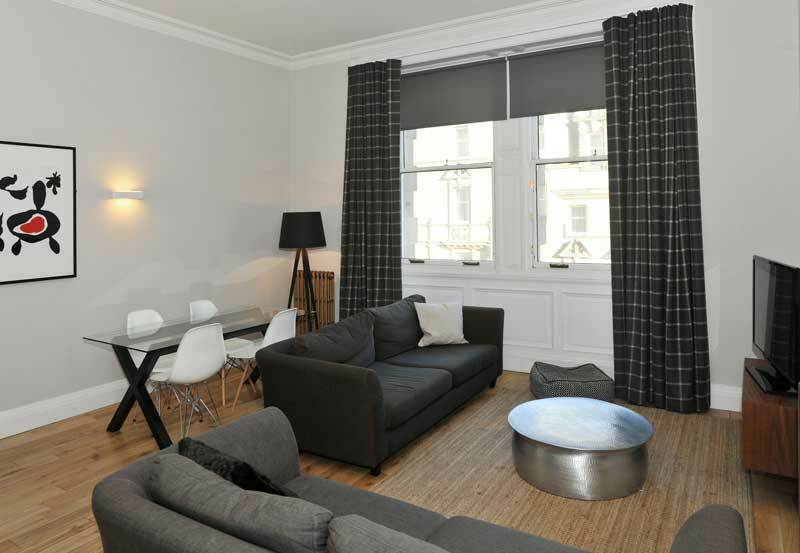 North Bridge offers a range of two bedroom, one bedroom and studio apartments within the historic Scotsman building. 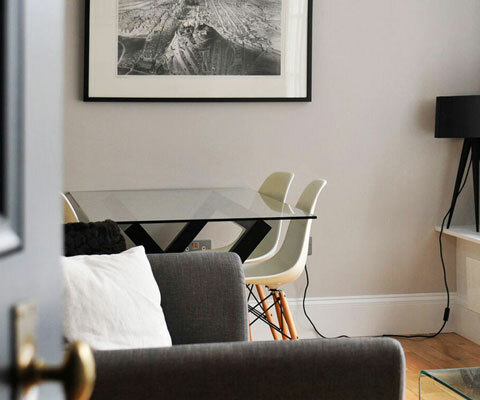 The apartments are authentic to the building, combining the grandeur of the Grade-A listed Victorian building with the latest in interior contemporary design. 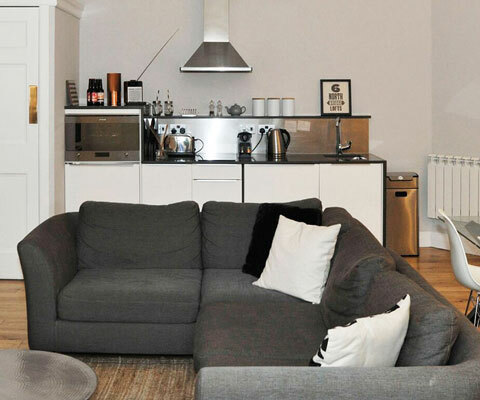 The North Bridge apartments each offer a fully equipped kitchen and bathroom along with a good size living area. Please note a lift service operates only up to the third floor and some apartments are only accessible by stairs. 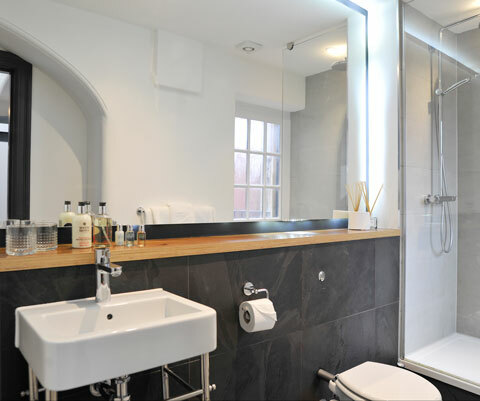 North Bridge offers a range of two bedroom and studio apartments within the historic Scotsman building, the apartments are authentic to the building, combining the grandeur of the Grade-A listed Victorian building with the latest in interior contemporary design. 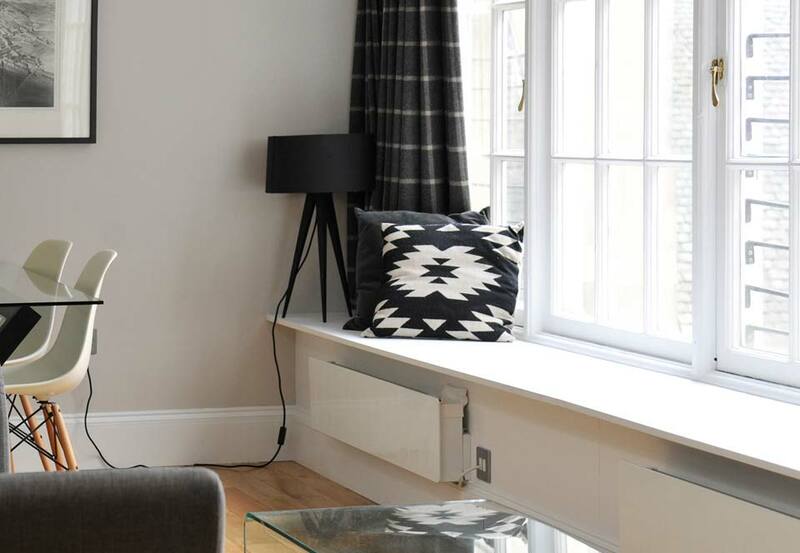 Just a quick two minute walk from the Royal Mile, the North Bridge apartments provide self-catering accommodation in a Grade-A listed building with contemporary features.